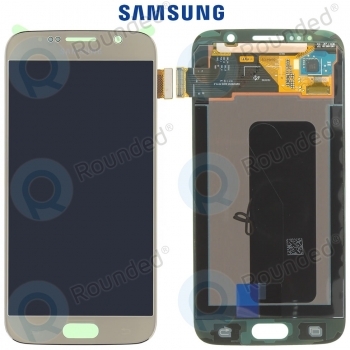 Is the display of your Galaxy S6 damaged? 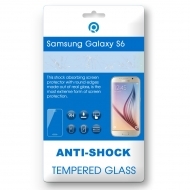 A display is easily damaged by dropping or bumping your smartphone. The results are scratches, cracks or dead pixels which can be very disturbing. 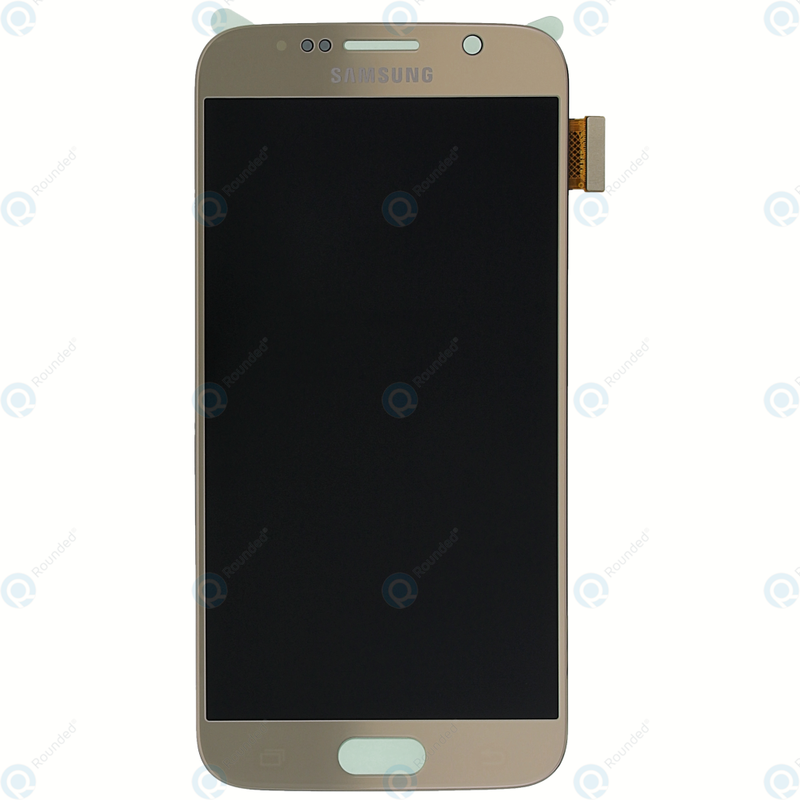 The only solution of this problem is replacing the broken display. 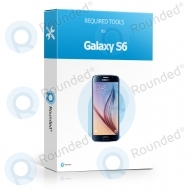 Rounded.com offers the brand new, original replacement screen from Samsung. 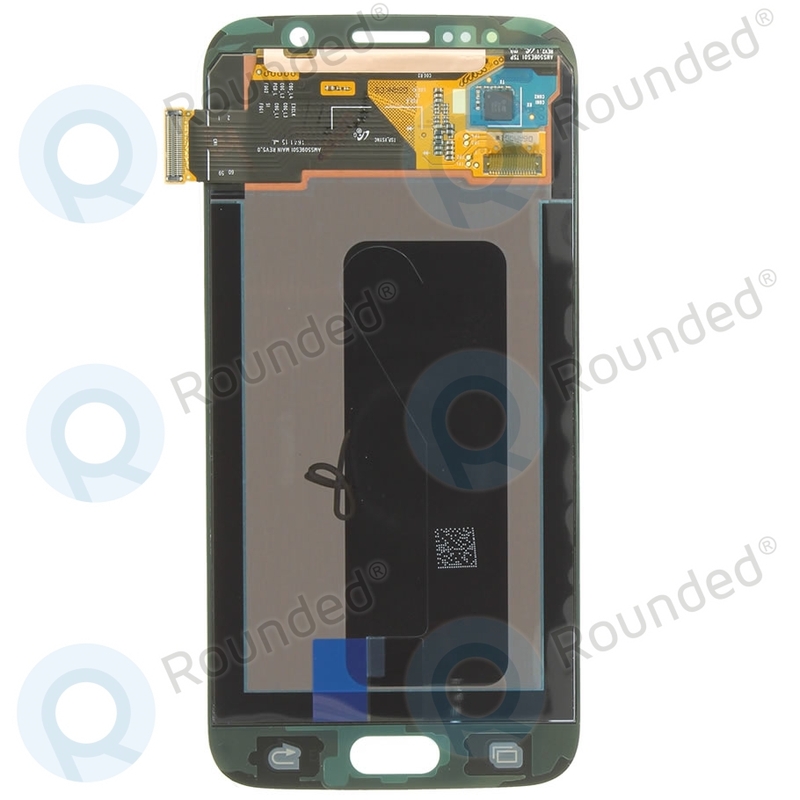 The repair process is easy and can be done by yourself within a few steps. 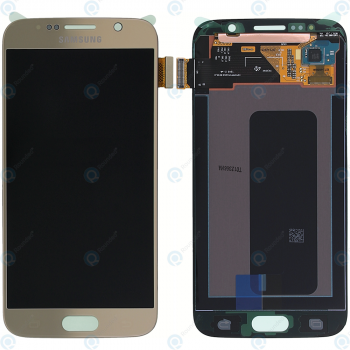 Replace your damaged display and make your Galaxy S6 look like brand new again! 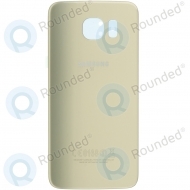 We deliver the original Samsung service pack for your Samsung Galaxy S6 in gold. This display unit contains an LCD screen and touch panel. 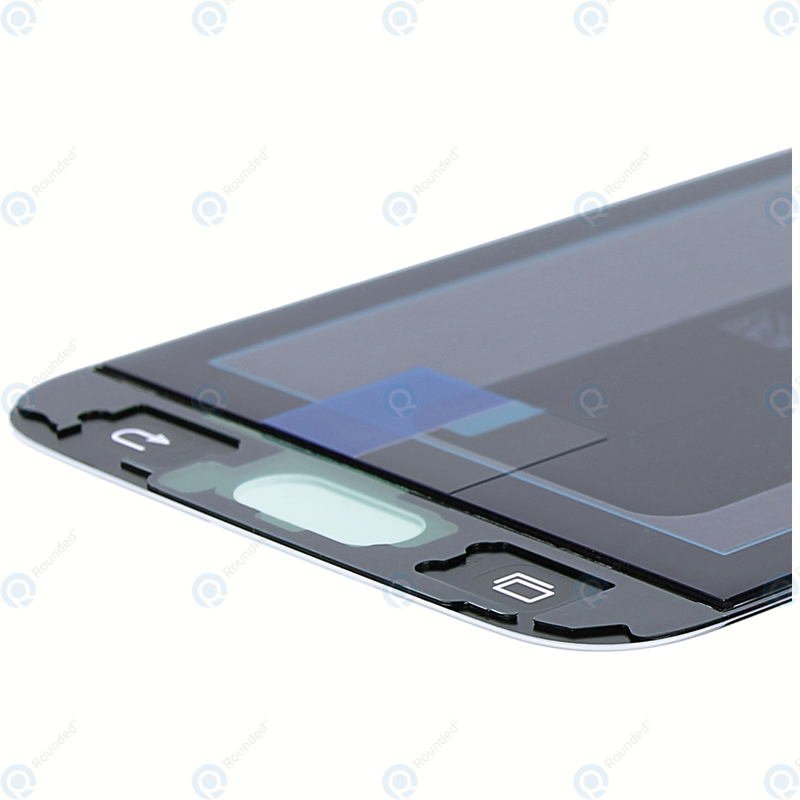 Our logistics department ships to all over the world on a daily basis. 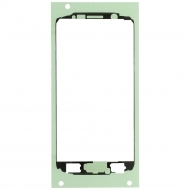 Order your new display today or contact us if there are any questions. 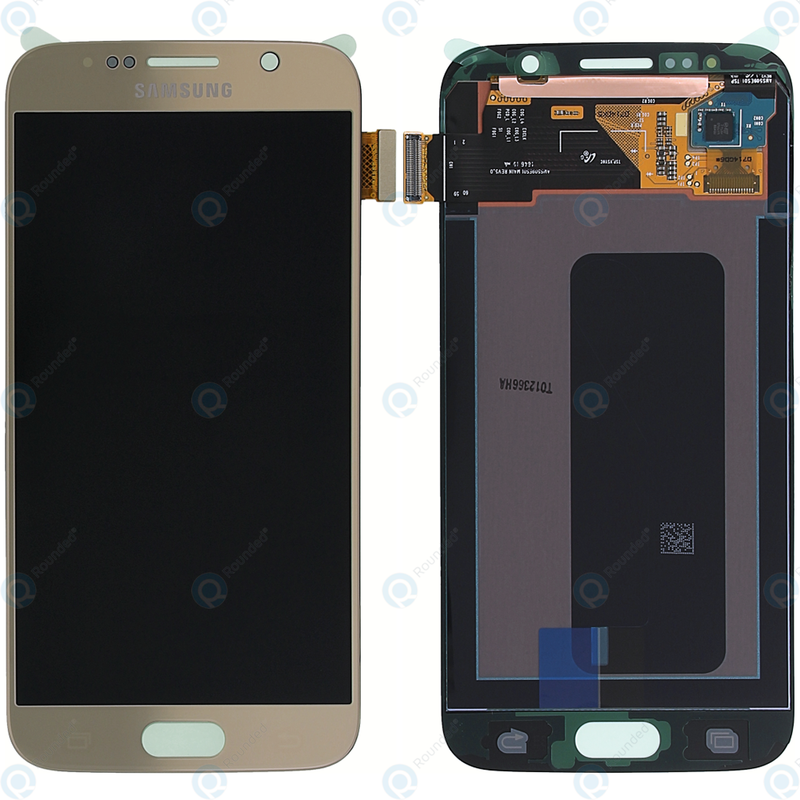 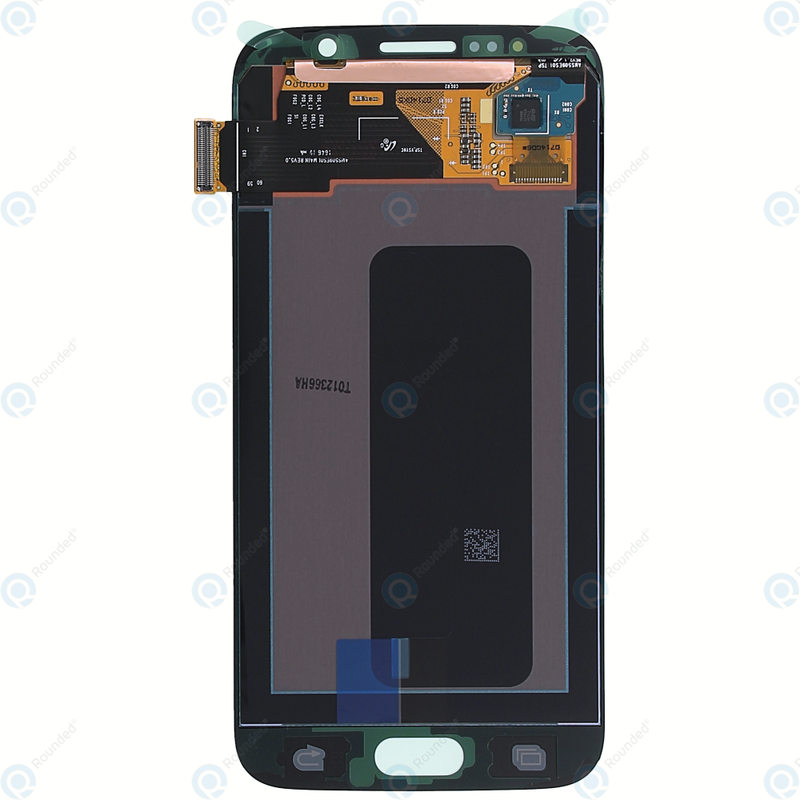 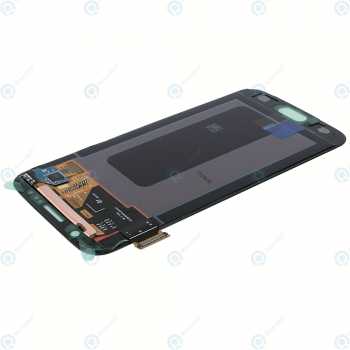 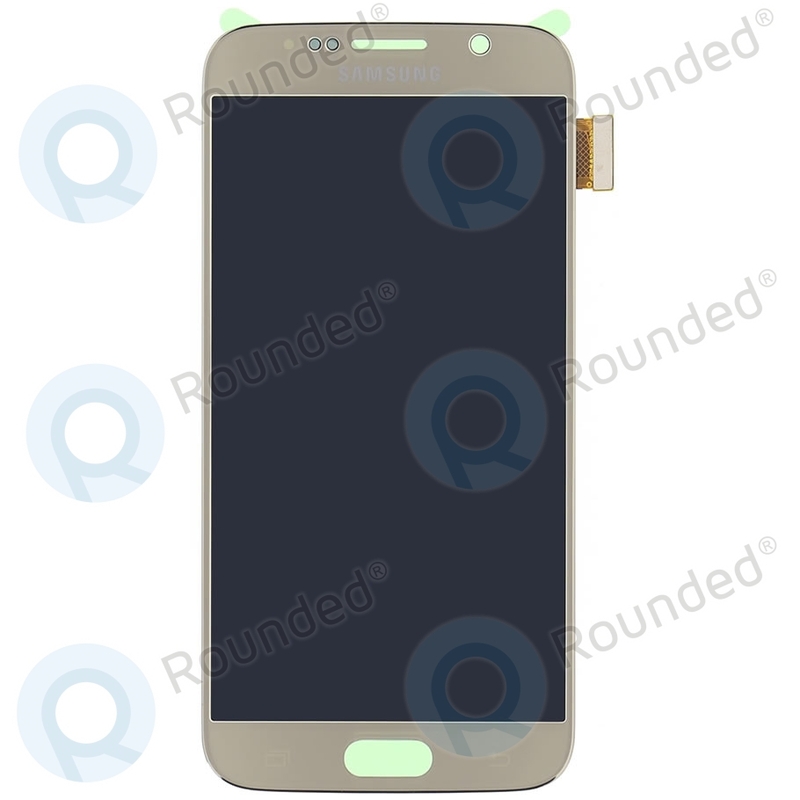 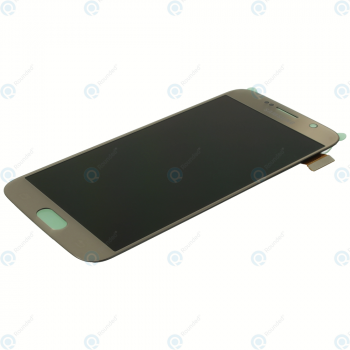 Question or inquiry for Samsung Galaxy S6 (SM-G920F) Display module LCD + Digitizer gold GH97-17260C?